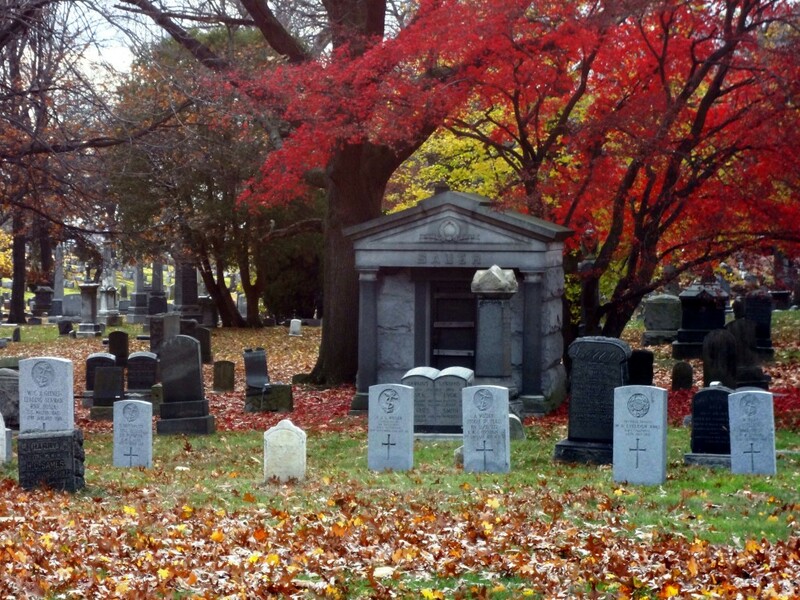 This entry was posted in Cemeteries & Memorials, First World War, My Current Projects on December 18, 2015 by Nick Metcalfe. 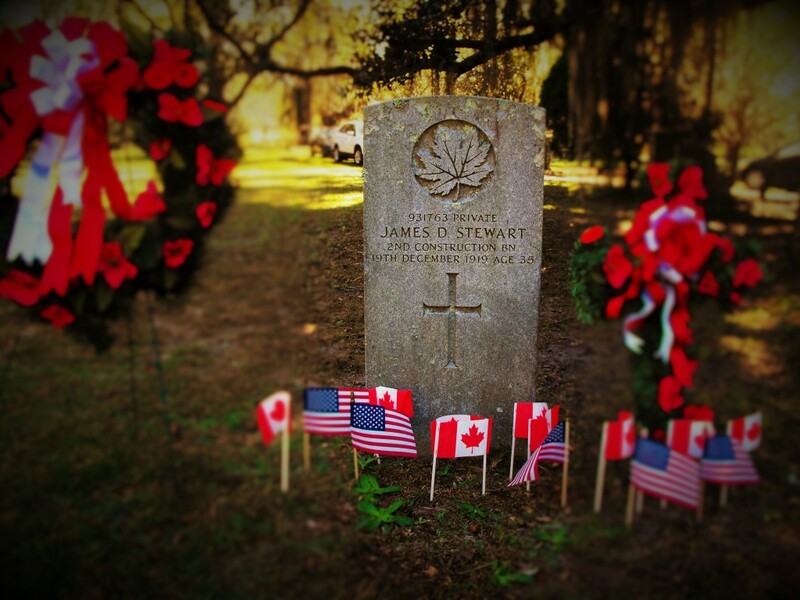 I’m very pleased that a member of the Canadian contingent at Fort Gordon, Georgia, discovered the the story about Private James Stewart on the Sacrifice project. On 11 November 2015 they conducted an act of remembrance at his grave. Corporal Allan Gudlaugson organised the event and I must say thank you to Marie-Carole Gallien for telling me about the event and for her super photos. This entry was posted in Cemeteries & Memorials, Commemoration, First World War, My Current Projects on November 29, 2015 by Nick Metcalfe.